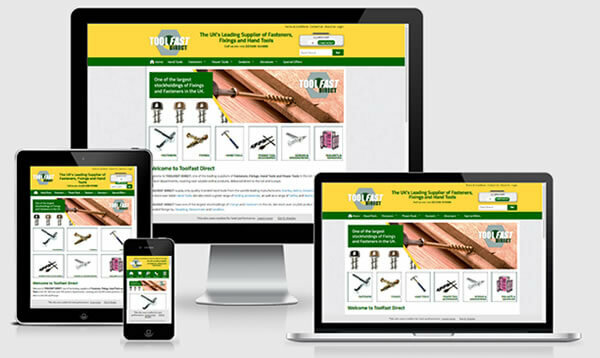 teclan specialise in e-commerce: we understand your needs as a retailer and we also understand the consumer mindset. We have been using the Sellerdeck (Actinic) Shopping Cart to combine the two requirements since 1999 to deliver leading edge Sellerdeck web design. 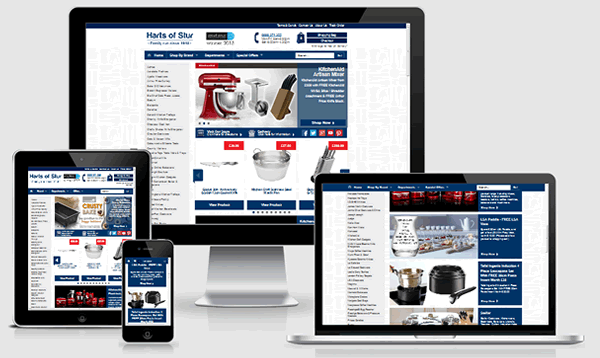 With a vast number of internet users now connecting via mobile devices and increased growth year on year, you must ensure your Sellerdeck e-commerce website delivers the correct content, in the correct format, to the correct device. 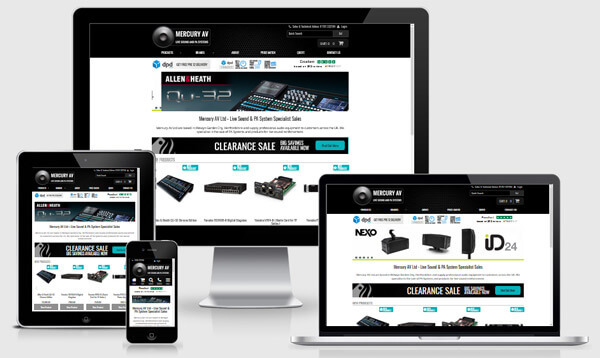 Sellerdeck – which started life as Actinic Shopping Cart – is a desktop computer-based platform that allows complete ownership of your site content and allows you to work on your content offline. 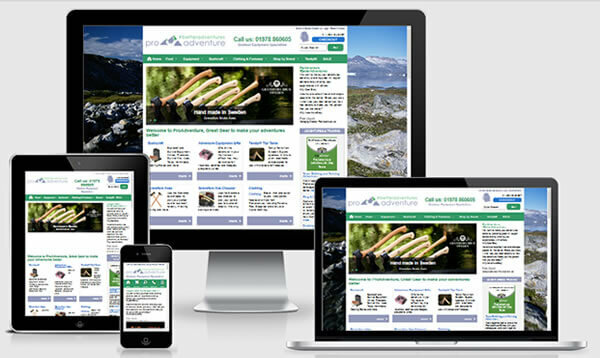 Our responsive sites bring advanced features into Sellerdeck web designs using the latest HTML5 and CSS3 coding standards for modern browsers such as form validation, image zooms, responsive videos, product carousels, tabs and accordions plus our specially designed mobile-friendly navigation that makes it easy for users to find their way through your site, purchase and check out easily on any device. 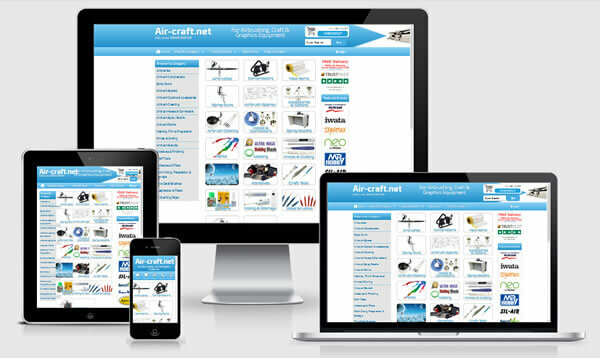 We’ve also spent well over 10 years working with and understanding the software and can help your business work with the increasing performance demands of a cloud-based web, and interaction-savvy online customers while sticking to the platform you know. If you have an old Sellerdeck or Actinic website we can upgrade it for you and bring it up to speed with the latest software. teclan’s third generation responsive websites are built using a flexible framework that responds to the size of the browser or device that is being used and alters the website content to fit. Responsive sites work from one set of code so you only have to keep one SellerDeck site up to date rather than maintaining a separate mobile site or app. 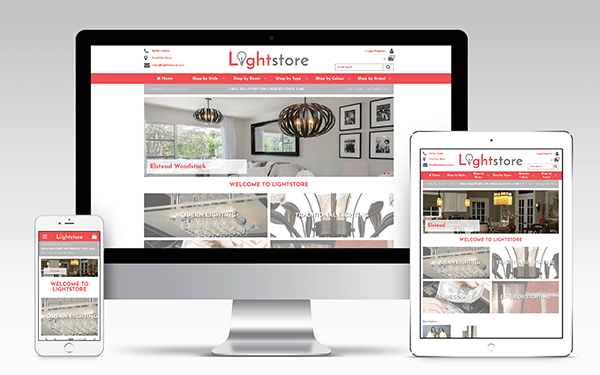 Due to the number of different mobile devices on the market today we’ll design you a site that works across a broad spectrum of devices from mobile to monitor, and provide a good user experience for the greatest number of people. In effect you get a “small”, “medium” and “large” version of your website but with the same ability to drive purchasers to your products. 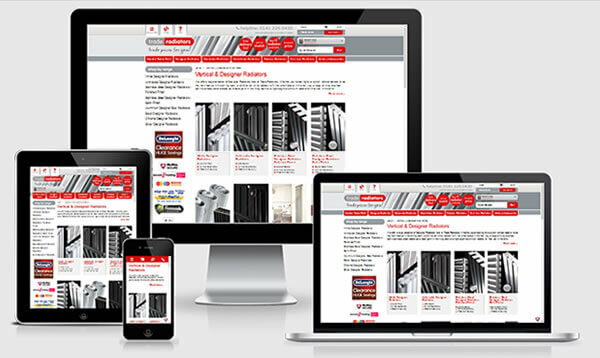 Our latest sites are also built using the “mobile first” principle, which loads code for mobile devices first. This means code for medium or large screens is not loaded until required and keeps page load sizes down. Speed is everything! One website. One platform. One system. 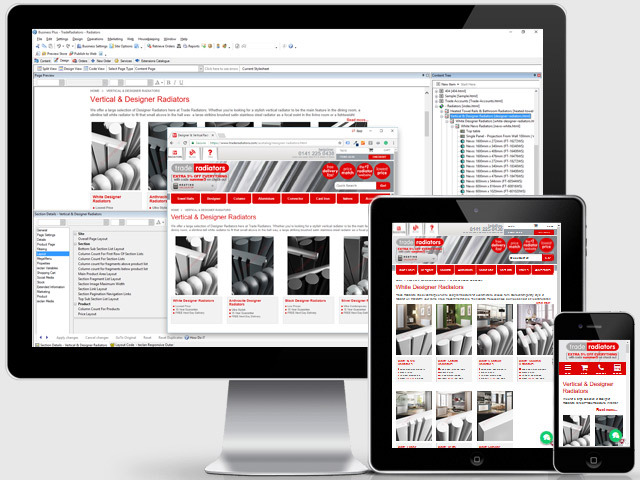 Sellerdeck web design for multiple devices. "Professional, prompt and polite. teclan's skill at crafting Sellerdeck and optimising with speed in mind keeps us ahead of our competition and at the cutting edge." For more information on how a bespoke responsive Sellerdeck web design could help your business please contact the sales team today on 01463 898 043 or use the enquiry form below.